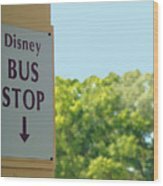 Queen duvet cover (88" x 88") featuring the image "Bus Stop" by Nora Martinez. Our soft microfiber duvet covers are hand sewn and include a hidden zipper for easy washing and assembly. Your selected image is printed on the top surface with a soft white surface underneath. All duvet covers are machine washable with cold water and a mild detergent. There are no comments for Bus Stop. Click here to post the first comment. 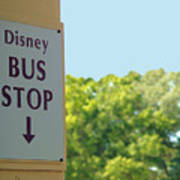 I was staying at one of the hotels on Hotel Plaza Blvd in Lake Buena Vista, FL when this sign caught my eye. 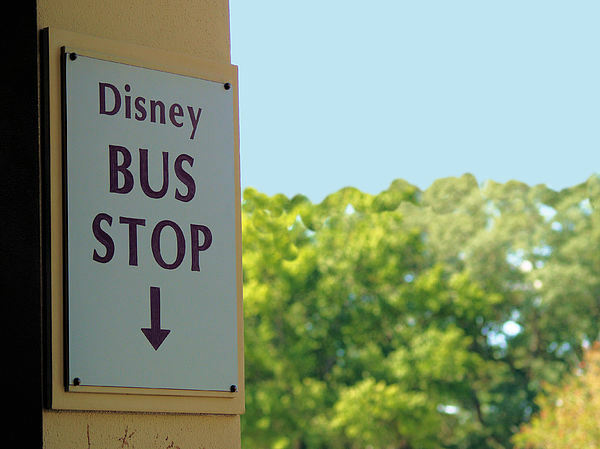 Not so much for the sign itself, but because it symbolizes the eager expectations of the tourist looking forward to having a magical time at Disney World!